An Island vacation is the ultimate getaway for some fun, sun, and relaxation. Whether your destination is a short ride or thousands of miles away,there are many islands to choose from. What is it about tropical islands that invokes a feeling of euphoria? Perhaps it is a feeling of seclusion or maybe the picturesque beaches with rolling waves coming in from the sea. Whatever your reason for travel, there are many islands that continue to capture and enchant the imagination of visitors around the world. Here is a list of some of the best islands in the world. The Whitsundays are a group of seventy-four islands off the coast of Queensland Australia. Of the seventy-four, seventy are uninhibited national park islands; the four inhabited islands include: Daydream, Hayman, Hamilton and Long Island. Whether you are looking for a family-friendly, luxury or Eco-vacation, there is a resort experience to suit your needs. For the visitor interested in snorkeling & diving, the Whitsundays are also known as the gateway to the Great Barrier Reef. 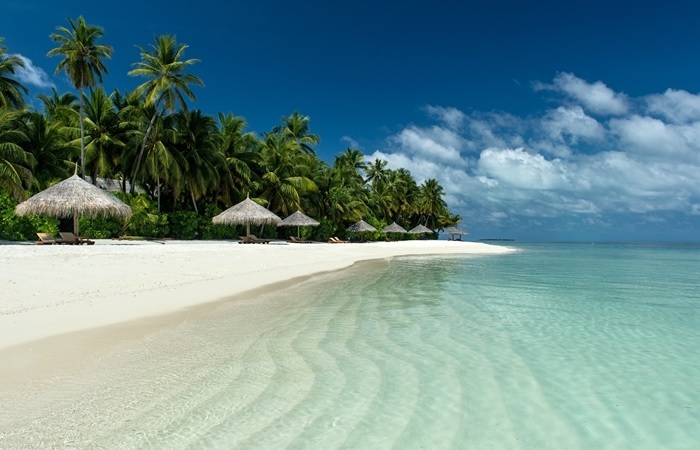 The word Maldives is synonymous for luxury & tropical bliss. This string of low lying coral islands is a paradise for water & beach-enthusiasts alike. Located in the Indian Ocean 250 miles southwest of India, the Maldives is an nation of 1,190 islands. With none of its islands more than six feet above sea level, this place is truly for the beach-enthusiast. In fact, most of its resorts are built over water. Visitors can indulge in scuba diving and dine on cuisines influenced by Africa, Asia and the Middle East. After a six month closure, Boracay re-opened in October 2018, with a few new rules. There will be a limit of 19,000 visitors allowed on the island at a time. Also no more 24/7 parties with loud music. The changes are designed to appeal to visiting couples and families. Boracay is accessible by flight from Manila to Caticlan; after arriving in Caticlan, take a brief ten minute ferry. Although open, the restoration of Boracay wont be completed until the end of 2019. The islands of Hawaii make up the 50th state of the United States. 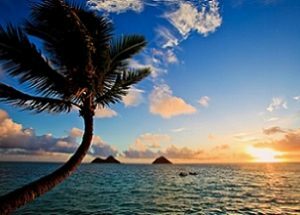 With its natural scenery, warm climate and pristine beaches, The Hawaiian islands are among the best Islands in the World. Because of its mid-Pacific location, this group has many influences from Asia & North American. 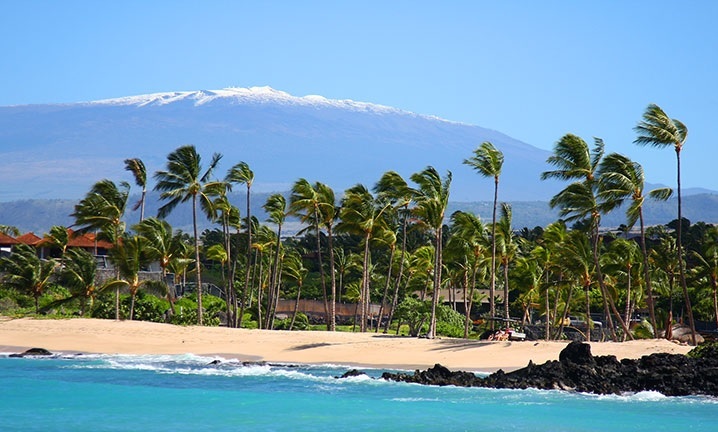 Hawaii has eight main islands; according to travel surveys, Kauai, Oahu, Maui and Hawaii are the most popular. The Galapagos Islands are located 600 miles west of Ecuador. With the diverse variety of land and sea animals found here, Galapagos continues to attract a large number of cruise ship visitors to its shores. To protect the environment, cruises are limited to fifteen days; if you are an Eco-tourist wishing to see nature in its unspoiled form, this is the place to visit. Santorini feels like no other place in the world; the whitewashed homes and vibrant sunsets, makes everything seem brighter. 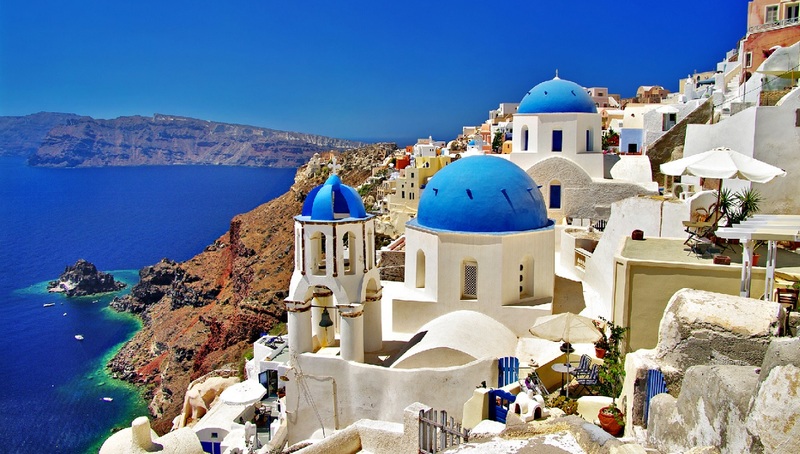 Santorini Island is located 120 miles southeast of Greece in the Aegean sea. The land mass is 28 square miles and the population in 2010 was 13,7000 residents. Known for its blue-domed churches, whitewashed cube-houses, this is one of the most photographed places in the Greek Islands. As for the beaches, you wont be disappointed; places such as Perissa are great venues for people-watching. The French Polynesia Islands are located in the South Pacific 3700 miles east of Australia. This island group is known for its spectacular views, turquoise waters and beautiful beaches. The Polynesians have a total land area of 1,622 square miles, scattered over 965,000 square miles. French Polynesia is divided into five main groups, with the Society Islands being the most popular. Some popular destinations in the Societies include: Tahiti, Moorea and Bora Bora. 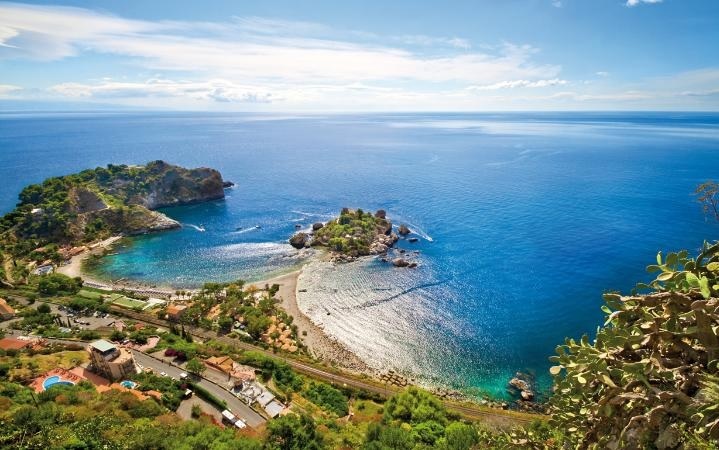 If you enjoy visiting places rich in Greek & Roman history, consider visiting Sicily. This is one of the best islands in the world and is the largest in the Mediterranean Sea. For the beach-enthusiast, consider visiting the beaches along the Golfo di Castellammare between Castellammare del Golfo & San Vito Lo Capo. Another place with good beaches is the Zingaro Reserve. Vieques is a Caribbean destination located eight miles east of mainland Puerto Rico. Although it was hit hard when Hurricane Maria passed though, the island has made a comeback. Known for its exotic flora and semi-secluded beaches, its no wonder Vieques is a popular place to visit. Popular beaches there include: Navio, Sun Bay and Red Beach. Vieques is relatively undeveloped and is a good choice for the nature-enthusiast or traveler who want to avoid the crowds at other mainstream travel destinations. Located in the South Pacific, Fiji is an archipelago of more than 330 islands. While it’s easy for a visitor to spend their time around the water, those who are interested will find many other activities. Fiji has bird-watching, hiking and nature-walks, particularly on the island of Taveuni. If you are a history-buff, how about a visit to a village to immerse yourself in their culture & history? 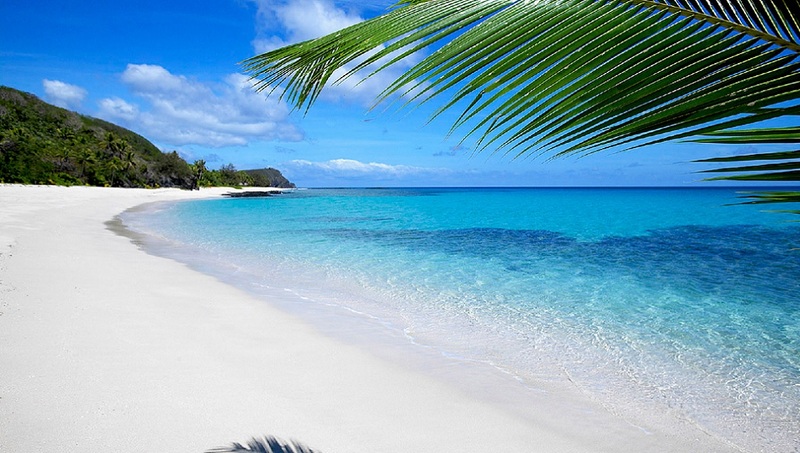 Fiji is an enchanting land of tropical rain-forests, beaches and plantations. Just remember, when you are there, Fiji is more than a vacation, it is an experience. St. Vincent & The Grenadines are located south of St Lucia in the Caribbean Islands. From the villas on Mustique to the Tobago Cays, each island has its own personally and charm. For the beach enthusiast, popular destinations in St Vincent include: Indian Bay and Villa beach. If you happen to be on Young island, White Beach is the place to go. For tourist futher south in Mayreau, try the beaches in the Saline Bay and Careenage areas. Of the 32 islands making up the Grenadines, nine are inhabited. If you desire some solitude, you will find your own little piece of heaven in the Grenadines. 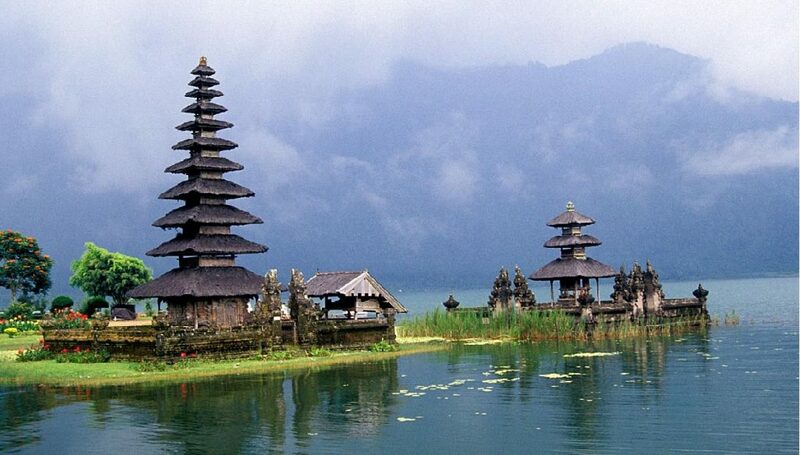 Bali is one of the 17,500 islands in the Indonesian archipelago group. Despite decades of development this island continues to be beautiful and lush; since the late 1990’s Bali has been ranked number one in Asia. For the beach-enthusiast, popular destinations include: Jimbaran, Lovina and Kuta beach. Thanks to a vibrant culture, resorts are making cultural relevance a priority. Tourist are exposed to art, architecture and local cuisines. Known for its white sand beaches, rolling green hills and turquoise bays, St John has made a comeback, after it was hit by Hurricane Irma. At nine miles long and three miles wide, this is the smallest of the U.S. Virgin Islands. St John is home to the Virgin Islands National Park, which occupies two thirds of the acreage there. For visitors interested in seeing the park, there are hikes and tours available. There are no cruise ship docks or airports, just nature in its unspoiled form ready to be appreciated. With dozens of resorts to choose from, Thailand’s Phuket Island caters to a diverse group of tourist. 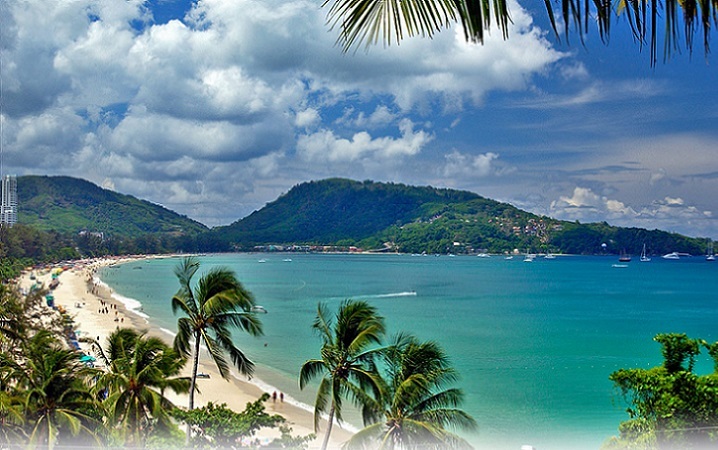 Phuket is one of the southern provinces in Thailand. It is the same size of Singapore and is the largest island in Thailand. The island is connected to the Thai mainland via two bridges off the west coast. Visitors will enjoy a variety of great activities, accommodations and dining options. Of the hundreds of islands & cays in the Bahamas, one island that has gained international attention is Harbor Island. This is the sister island to Eleuthera there in the Bahama’s out-islands. With the Pastel cottages, and white picket fences, this place has the feel of a seaside country club. The main settlement of Dunmore has a few cafes and boutiques for those who wish to take a break from the outdoor activities. For the beach-enthusiast, Pink Sands Beach is a popular destination, providing great swimming, diving and a great three-mile stretch for strolling. Virgin Gorda was hit hard by Hurricane Irma; for all intents and purposes, the island has return to normal. At eight square miles, this is the third largest in the British Virgin Islands. Visitors will enjoy nature hikes, nature sanctuaries and natural wonders including “The Baths.” In addition, the British Virgin Islands are famous for their water-sports, beaches and sailing. Since the 1970’s Virgin Gorda has been a popular vacation destination. Fortunately, it is still not over-developed; with a few resorts & villas, Virgin Gorda has a pleasing amount of intimacy. 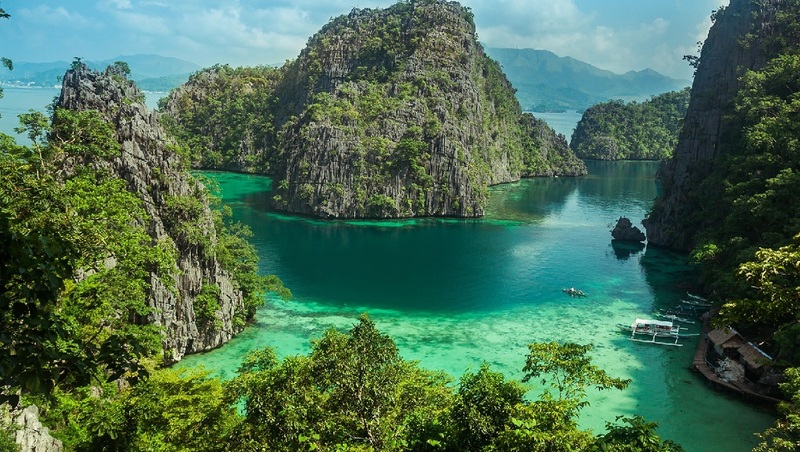 Palawan the unexplored final frontier of the Philippines. is known for its tropical beauty and popular attractions. Located on the southwest side of the country, this is one of the most popular destinations in the Philippines. Popular attractions include the Puerto Prinsesa Subterranean River, Tubbataha National Marine Park and the beautiful islands of El Nido. Whether your interest is in islands or marine parks, you have come to the right place. For the traveler dreaming of remote islands with pristine beaches, set your sights on the Seychelles. This group of 115 islands is located 1100 miles off the east coast of Africa; basically the archipelago is divided into the inner & outer islands. The main inner islands include: Mahé, Praslin and La Digue; together they form the cultural, economic and center of the tourism industry. The outer islands are comprised of 72 sand cays and atolls. Because of their remoteness from Mahé, these are less visited; however, this is an advantage for the wildlife habitats in the area. The accommodations available in the outer islands, are limited to Alphonse and Desroches; they are luxury lodges offering activities such as sailing, fishing and diving. Waiheke is a beautiful place known for its vineyards and pristine beaches. Located thirty-five minuted from Auckland, it is a journey worth the trip. Once you arrive you will find various galleries & craft boutiques. In addition there are a number of places to grab a cup of coffee, glass of wine or some of New Zealand’s fresh Pacific cuisine. If you desire a walk, explore the island trails or visit one of the beaches. Other popular attractions include: diving, snorkeling and sailing; if you are a thrill-seeker there is a Eco-Zip-adventure available too. Once you have visited Waiheke Island, you will have memories that will last a life-time. missed mine which is pretty awesome too… Mauritius! Wonderful post on Islands of the World. I am hoping to visit the Caribbean soon.